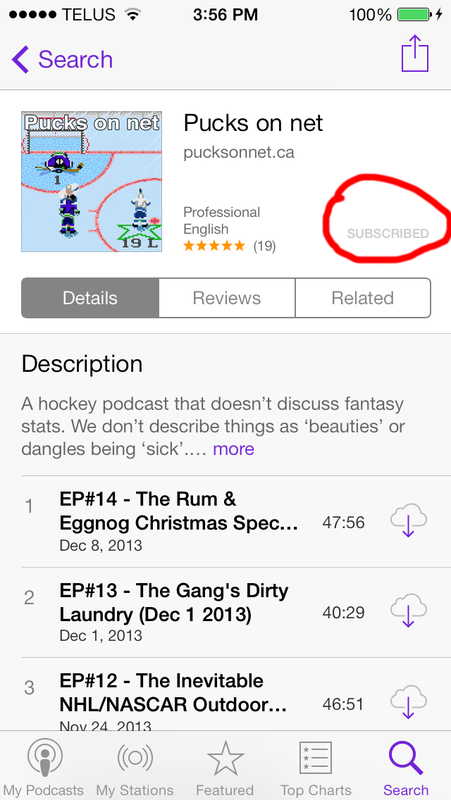 As we enter 2014, we’re in the mood to give something back to all the people that have listened to our show and followed us on Twitter while we get our feet off the ground with our weekly hockey podcast. SO! We’re giving away some tickets! Our second prize is a pair of tickets to ANY Vancouver Giants home game of your choosing. Click here to see their regular season schedule. NOW! If you want an even better opportunity to win these pairs of tickets, provide us with a screengrab that shows you subscribe to our podcast on iTunes and tweet it to us, you will receive a second entry! This is going to be a legitimate draw, we’re talking writing down names and putting them in a giant IKEA bowl, so subscribing on itunes will in fact drastically improve your chances! Winners for both prizes will be announced on Tuesday, January 7th at 1pm PST. Contest is only open to people who can meet us in person so that we can give them the tickets. 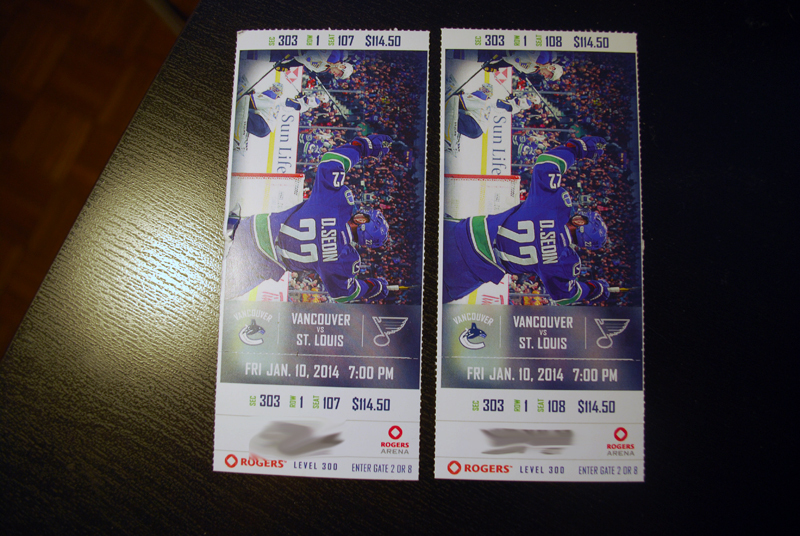 For the winner of the Vancouver Canucks tickets, arrangements can be made to deliver them in person. Good luck to everyone that enters! This is the first contest we’re doing but certainly wont be the last! Previous: Previous post: Episode #14 – The Rum & Eggnog Christmas Special!